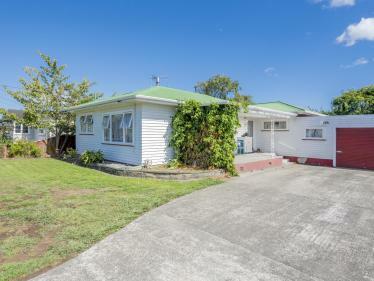 This 1950's property situated in northeast sector of Levin is vacant and my vendor says sell now. 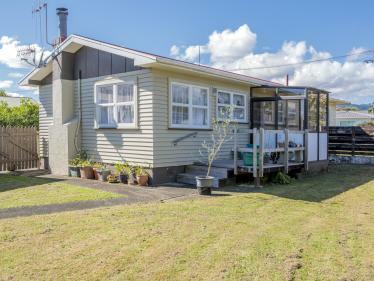 There is some TLC required but the property has good bones. 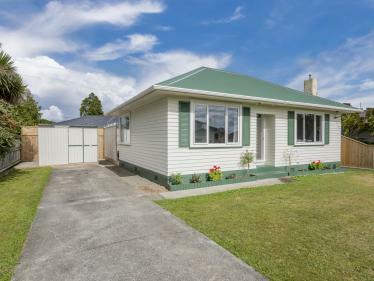 With a floor area of 167m2 there is lots of space for larger families. 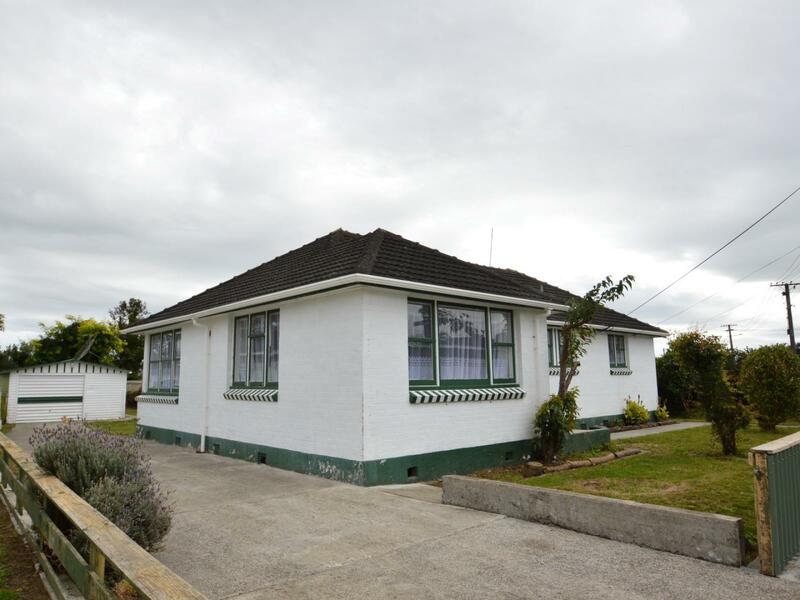 Comprising of four double bedrooms, kitchen with spacious dining area and adjoining laundry. Bathroom has shower over bath and separate toilet. There are two spacious living areas, one of the lounges accommodates a woodburner and this area opens out through ranchsliders to decking, a perfect area to capture the evening sun. Double garaging. Have you considered buying or selling a property? Or do you know of a family member, friend or colleague who is considering buying or selling a property? Contact Adriana to experience next level service with a proven track record.